I think you’re going to love Amanda and Jeff’s wedding so take a seat and enjoy! 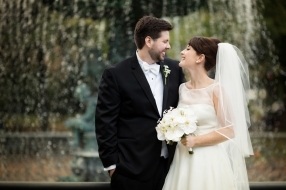 The Cathedral of Assumption wedding day was filled with so many fabulous details. 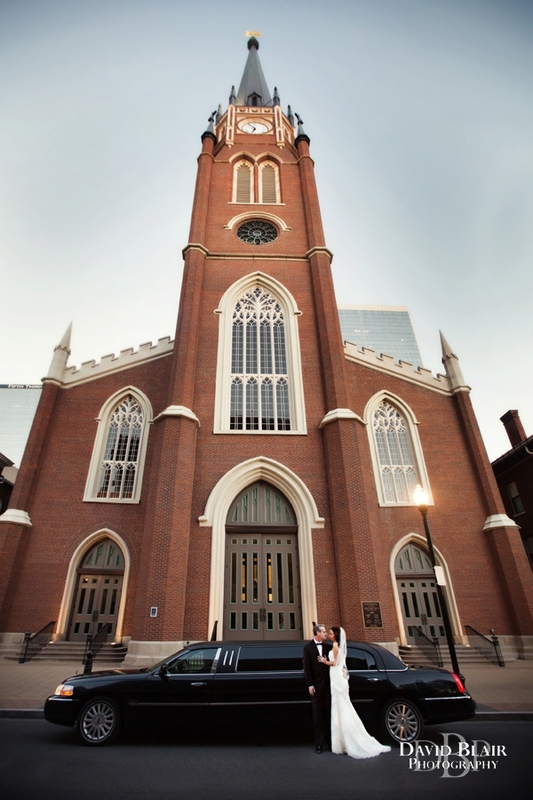 Weddings at the Cathedral of Assumption are always a joy for me as a Louisville wedding photographer. I love this gorgeous building in the heart of the city. It’s towering steeple, massive arches and intricate painting on it’s ceiling make it one of the most beautiful places to get married in all of Kentucky. 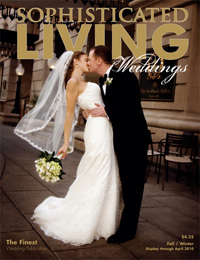 I was also excited to be shooting their wedding reception at the Brown Hotel on its 90th anniversary to the day! Beyond the excellent venues, Amanda chose detail upon detail that no doubt will be migrating around Pinterest for a while. 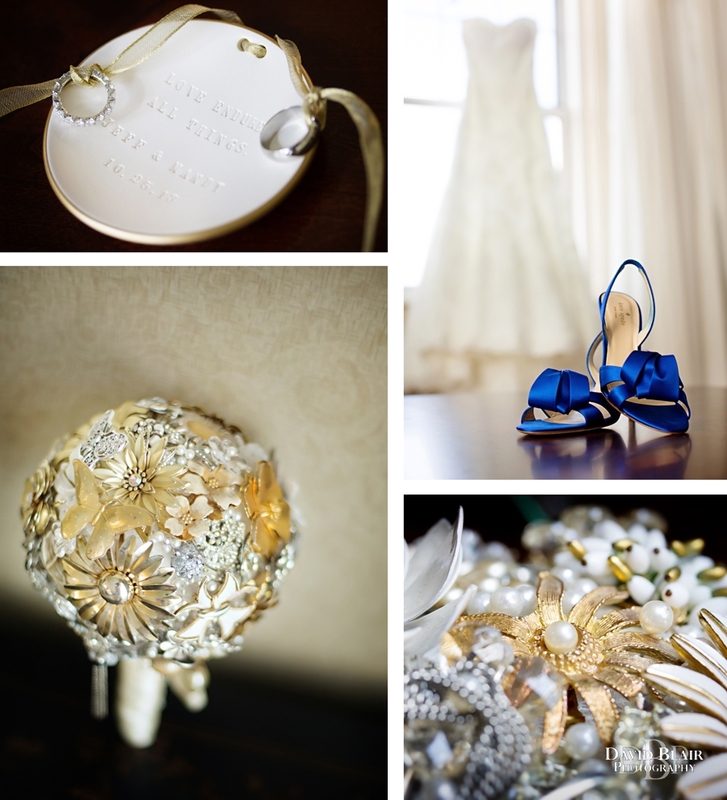 Check out her stellar brooch bouquet custom made from 80 antique pieces of jewelry. 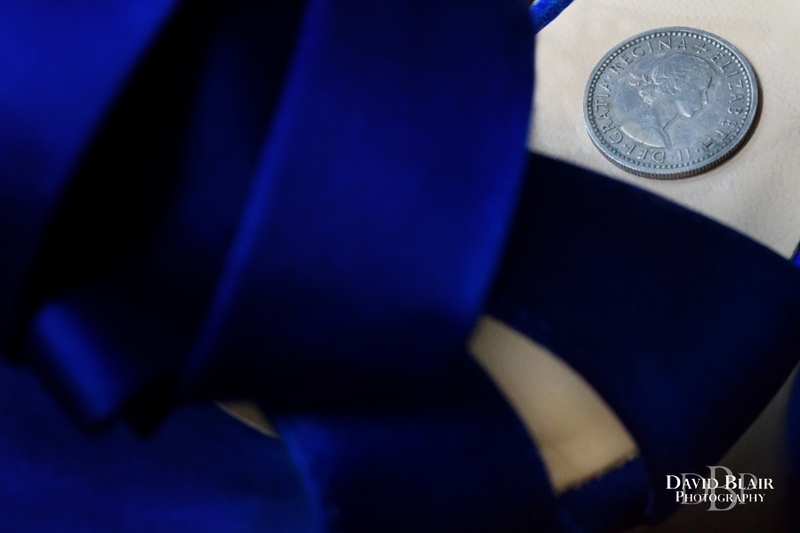 Everything was unique from the small personalized plate made to carry the rings to the antique sixpence in her shoe. Her hairpiece, earrings and other accents rocked as well. She looked absolutely amazing in her dress and was giddy that the day had finally arrived, but I have not even mentioned the best part. More than all the wonderful details that filled the day was the love Amanda and Jeff so clearly have for one another. Jeff and Amanda have been together for a long time, but they decided it was finally time to tie the knot. I could not be more happy for them. The tender affection these two showed towards one another was a joy to observe and even more so to photograph. Their ceremony was to take place shortly after sunset so to make use of the afternoon sunlight they decided to do a first look followed by some comfortable portraits before the ceremony. As we headed over to the reception they gave me a few moments to grab some images of them outside of the Brown. Once inside the guest enjoyed an intimate and elegant reception. One last detail of note was the hand-painted signs on their chairs that said “I do” and “Me too”. Congratulations Amanda and Jeff and thank you for letting me be a part of your celebration.